Apple Watch boasts a library of 3,500 apps at launch. Apple had its company earnings call on Monday, and apart from the whopping $194 billion it has in cash, CEO Tim Cook had some impressive news to share about the marketplace for apps on the newly released Apple Watch. As of Friday's Apple Watch release, Cook announced that there are 3,500 apps available for the company's high-end foray into wearable tech. In particular, Cook shared his excitement about surpassing the 1,000 apps that were available for iPad when that device debuted in 2010. Despite the ongoing debate about how consumers will respond to Apple Watch, it's clear that developers are enthusiastic about it. Most of the 3,500 apps in the store's library have been developed over the course of five months since the WatchKit tools and supporting iOS 8.2 beta became available. So, what are the best apps for the new device? The Verge put together a list of its Top 9 must-have apps, which includes practical tools like Slack and Transit as well as fun favorites like Trivia Crack and Shazam. Another area of interest, explored by Ars Technica, is the challenge and promise of developing games for a device that's fastened to a user's wrist. While some of the more advanced functions of gaming that blossomed on the iPhone despite early skepticism won't be possible on the Apple Watch, gaming could turn more in the direction of brain exercises that keep you sharp, akin to what Lumosity offers. Such games will likely be brief and simple ways to jog your thinking or get a laugh at some of the creative ideas developers put together. 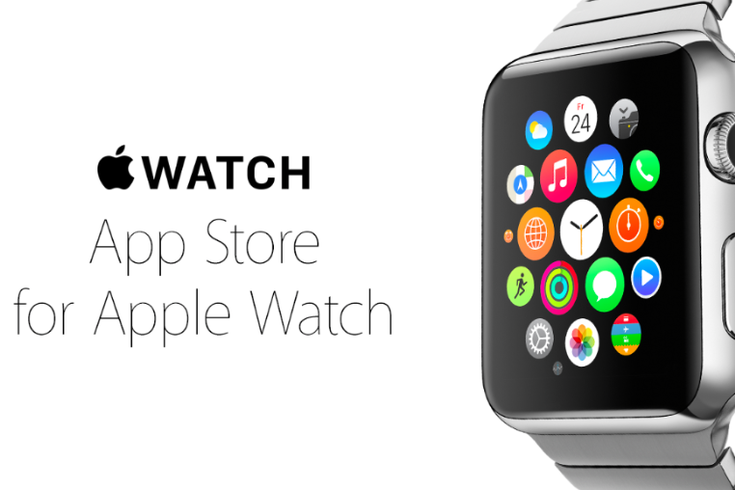 AppSpy gives its first impressions on gaming with Apple Watch in the video below. As the review points out, the early games lean heavily toward role-playing games and companion apps to iPhone apps.